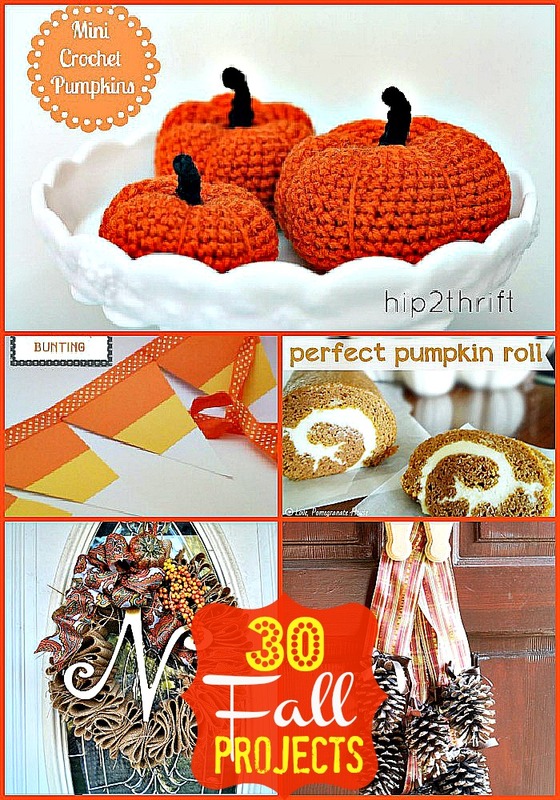 30 Fall Project to Make for YOUR Home! 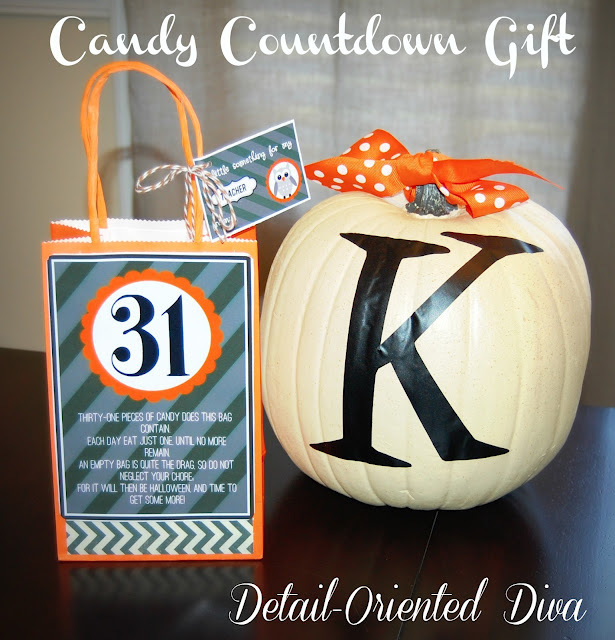 Great Ideas — 30 Fabulous Fall Projects!! And nothing makes me more excited for Fall than creating a festive Fall project for my home. In addition to entering the giveaway, if you email bridgetprice@sbcglobal.net you can get a 15% off purchase discount code! Awesome!! And — check out all the fabulous projects linked up this week, there are many more party ideas, recipes, DIY projects and more. So inspiring!!! Great Ideas — 17 Spooky DIY Halloween Projects! 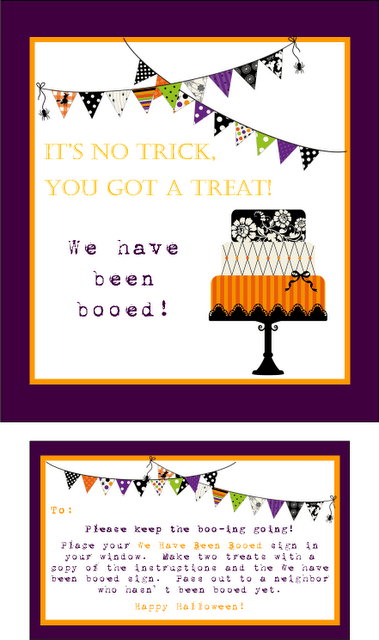 Great Ideas — 25 Spooky Halloween Projects!! 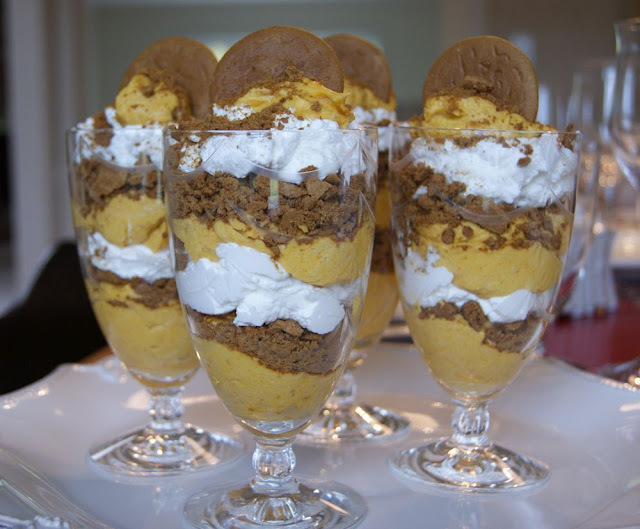 Weekend Wrap Up Party — and Willow House Giveaway!! I love all of the fall door decor ideas! They go above and beyond your basic wreath. I think I need to go buy some pumpkins and pinecones today. Thanks for all the craft ideas! Thanks for featuring the Book page leaves. I’ve done three tutorial posts since that one. One on Oak leaves, one on maple and one on birch. Off to check out some of the other projects. 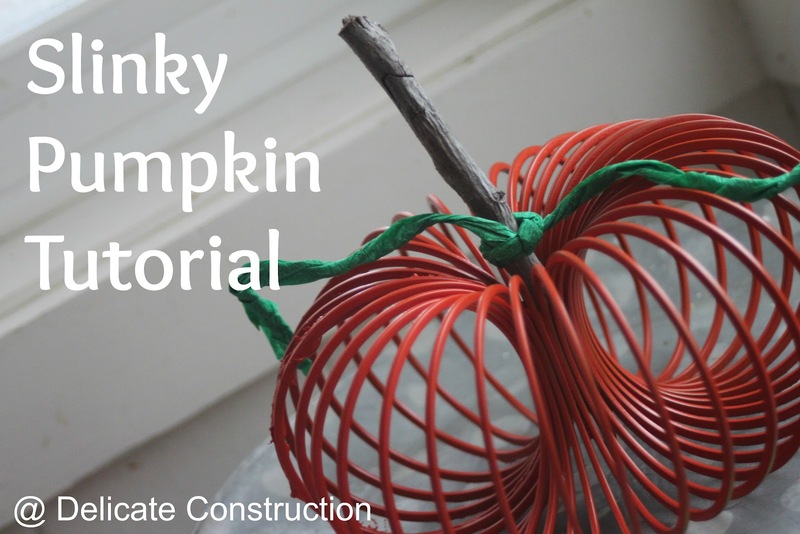 The slinky pumpkin made me smile! Love the Layla necklace – so dainty! I can’t believe I was featured at TT&J! Thank you so much Jen! Seriously…best weekend ever! 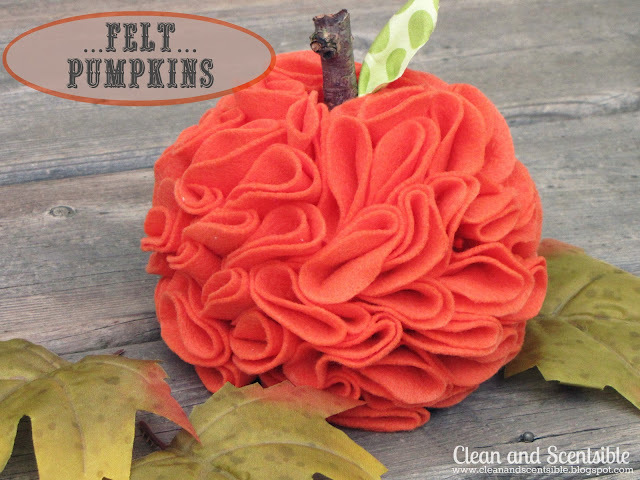 Thanks so much for featuring my ruffled pumpkin! 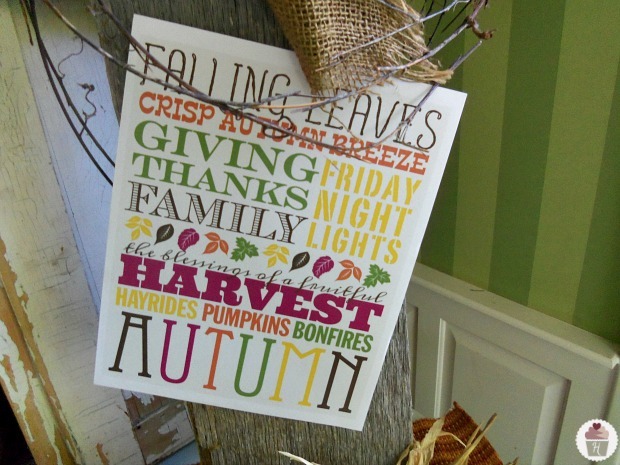 Love all of the other features – fall is so much fun to decorate for! I like the Estate Towel Bar in the weekly deals. I also like the oval Iron & Glass Tray Set! I like the zoey ring! Cute! 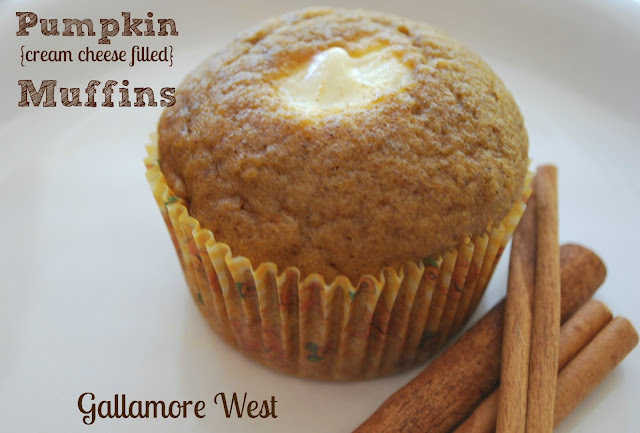 And I think I’ll be making some cream cheese stuffed pumpkin muffins! I love everything! It’s hard to pick my favorite. I really liked the weekly deal on candle expressions: fresh linen and spiced fruit sounds like it would smell amazing! I am in love with the Layla necklace. I really like the Tuscan decanter. The Jackson Square Lidded Urn is my favorite from the Weekly Deals. 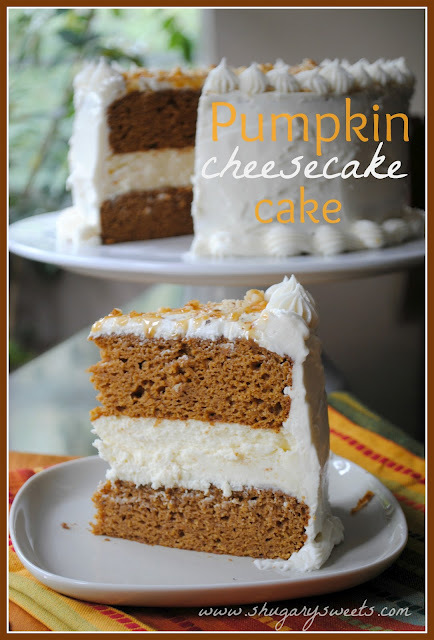 It would be a perfect addition to a fall mantel! I love the Zara & Chloe collection! Beautiful! 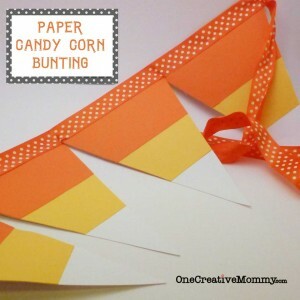 Thank you so much for sharing my candy corn pennants. You totally made my morning. I have been hoping and hoping to get featured by your fantastic site! I’ll be sharing this post on Facebook today. Thanks again! The cookbook holder is really cool! I love the blue quartz jewelry. I’m so glad you liked my pinecone door arrangement (which is a silly name but I couldn’t think of anything else!) Love linking each week and thanks for hosting! Love the Lemon Crush collection, btw. Hey Jen! 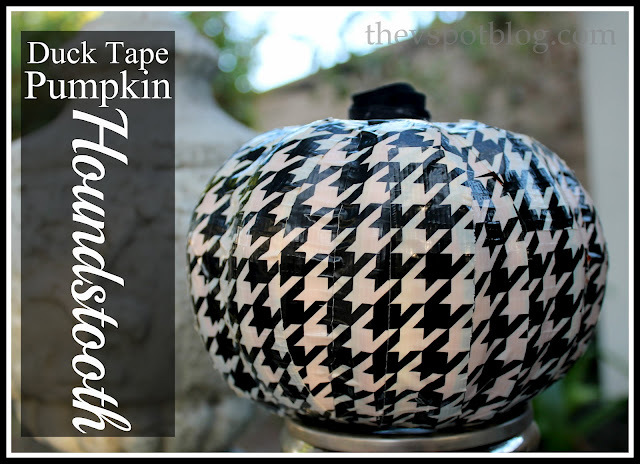 Thanks for the shout out for my lil’ houndstooth pumpkin! 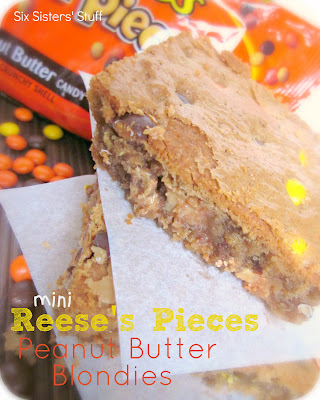 xoxo I’m off to check out these fabulous projects you’ve rounded up for us! Thanks for letting me know. I will try to make that ad stop. Thanks for stopping by and reading my blog!! Wonderful features! 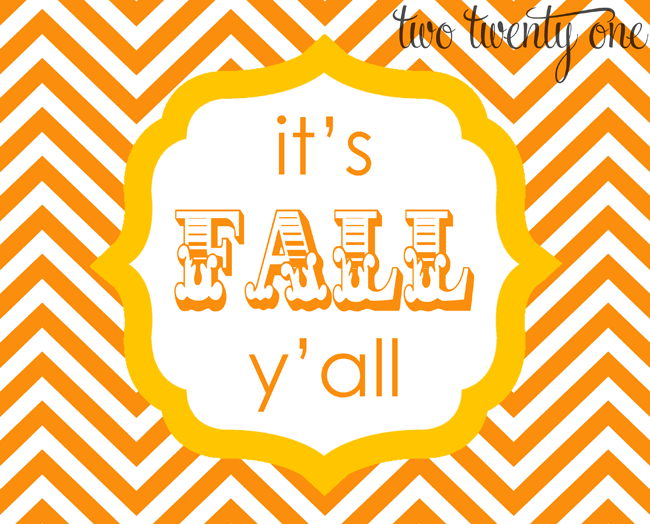 Thanks for including my fall printables! The Calypso beaded earings are great! 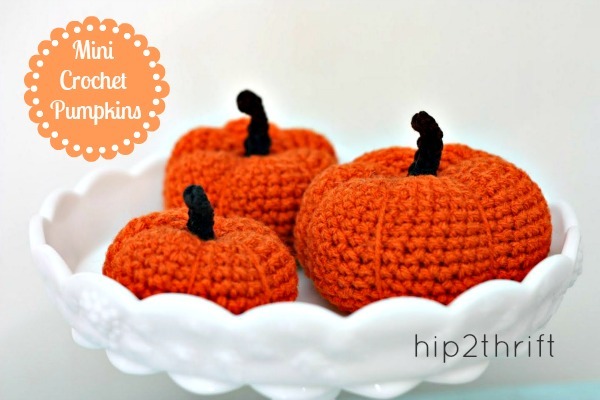 Thanks for featuring my burlap pumpkins!!! Hope you have a great weekend!!! so many great projects, thanks! The Italian Ruffle Small Containers are fun! I like the Capri Twisted Necklace! What FUN projects! I know what I’m doing this weekend! Thanks for including our Subway Art! I like the Fiona Sugar & Creamer, I need a new set! 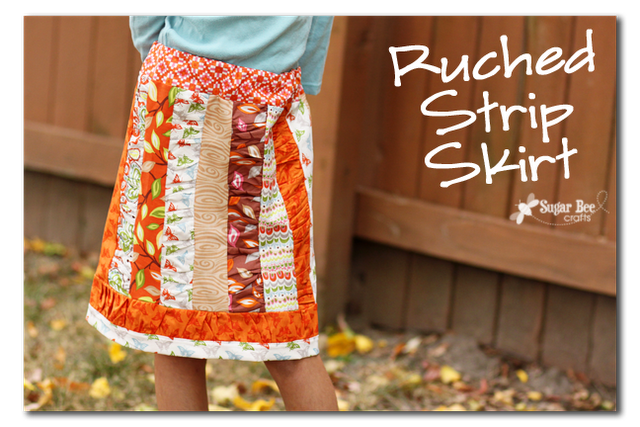 Thanks Jen, for featuring my ruched strip skirt! Wow…2 features in one day! Thank you so much for featuring my pillow and mantel! Hope you have a fabulous weekend! Love the bella essentials earrings!! I love the iron stands. 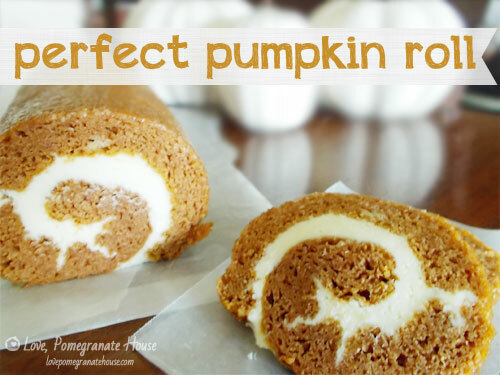 just love all these pumpkin ideas. the pumpkin sure has come a long way!